SherpaDesk’s ticketing system makes receiving, routing, responding and reporting on customer support issues easy for you and your team. Quickly and easily set up email dropboxes and start receiving tickets today by using our online-based help desk software ticketing system. Create unique dropboxes for basic support (i.e. 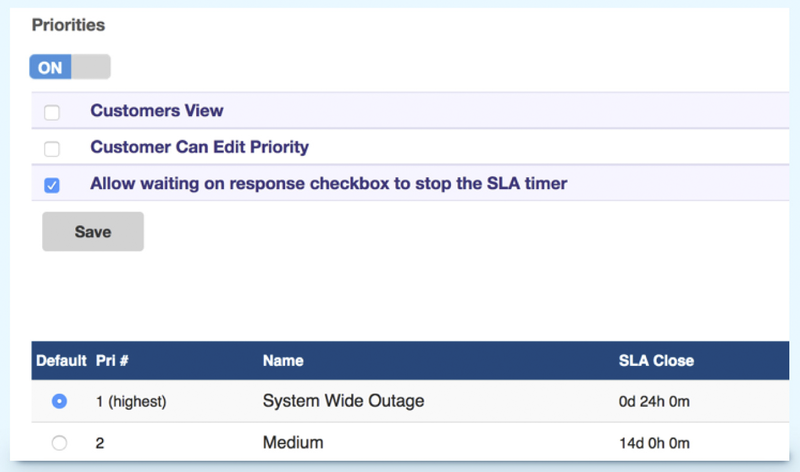 support@yourcompany.com), hardware outages, priority issues, and more. Related tickets: Group identical incidents for easier management and updates. SSO for Authentication: Use existing credentials to login to SherpaDesk. Routing: Route issues directly to a specific support queue or technician for faster resolution. 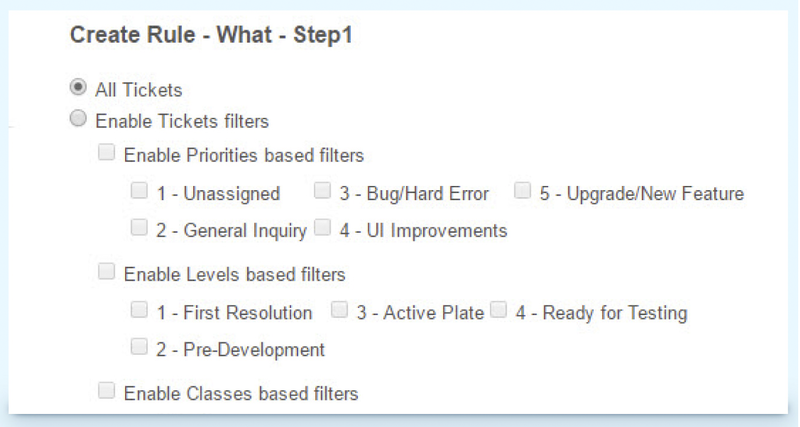 Custom Forms: Create dynamic forms to help clearly define user issues. Set and meet response and completion goals with service level agreements. Define times for each priority and create reports to measure your team's success. Setup notifications for events and ticket types, so you'll never be left in the dark on important customer support issues. 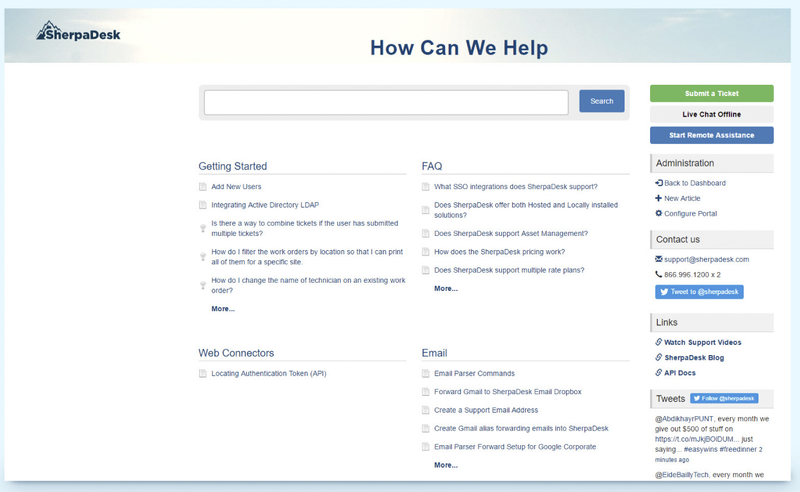 Give your customers a personalized support experience. Make your portal look and feel like your website, complete with a functional knowledgebase, chat and ticket interface. 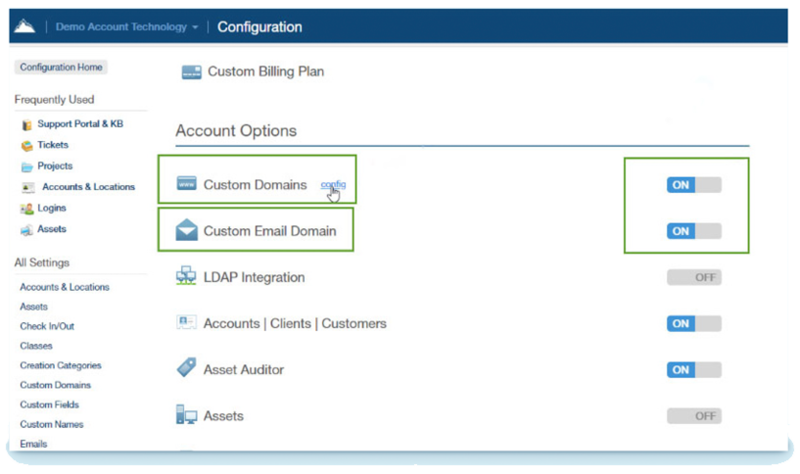 Set up your SherpaDesk instance using your company’s domain and email address. With full vanity URLs and ticket replies coming from your domain, your customers will have a seamless experience working with you and your team. Custom Email Domains: With SPF and DKIM setup, you can set up inbound and outbound emails from SherpaDesk to run under your own domain. Our SherpaDesk Remote Desktop feature now supports a variety of functions. 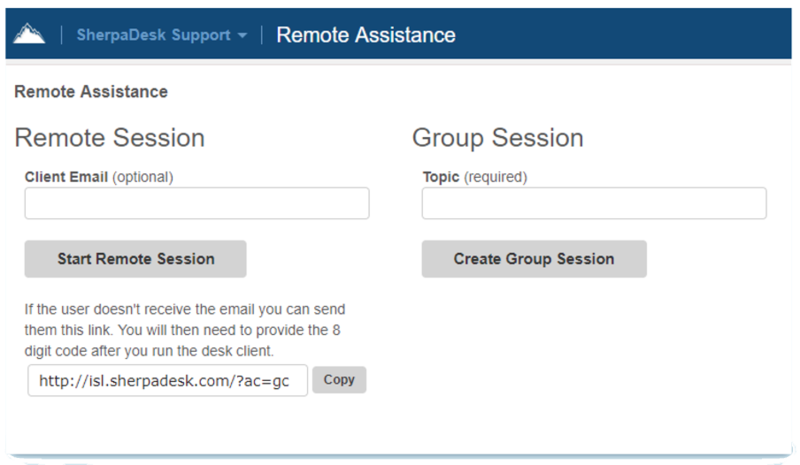 Helpdesk techs can now live chat with customers (and among themselves), open web conferences, open group sessions, share screens, share ﬁles, host Q&As, create slideshows, and initiate remote assistance sessions via email, and inside tickets. SherpaDesk is a great tool for small IT service providers. 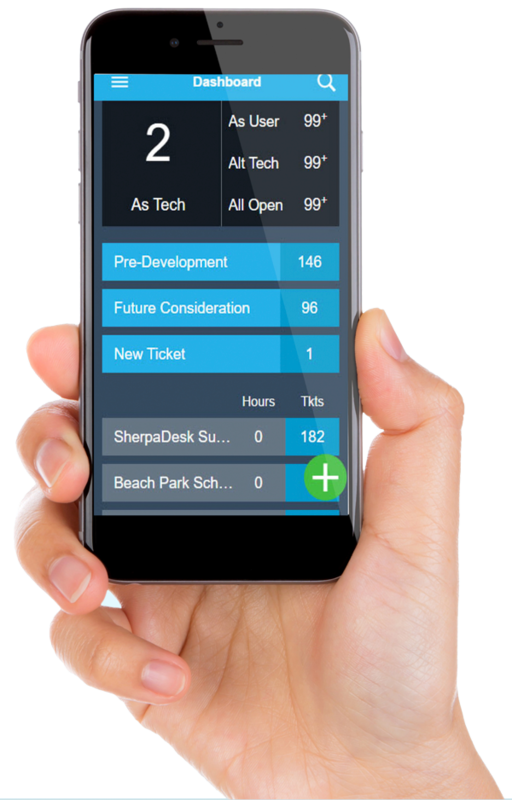 Ticketing, comments and time tracking works seamlessly together. Our customer happiness has grown after we started to use it. 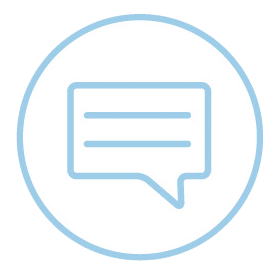 Integrated chat allows you to speak directly with your users. Expand the chat to show your desktop or take control of a user’s desktop for support. 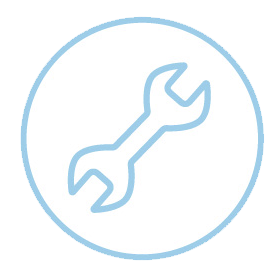 Set up recurring tasks on a schedule to increase efficiency and reduce downtime. Create notifications based on events and time elapsed on a ticket to prevent important customer support issues from falling through the cracks. 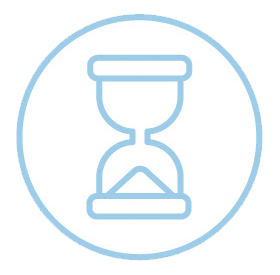 Easy help desk time tracking and expense logging ensures you can make sure your resources are accounted for — and never miss a single, billable minute. Ready to send out invoices? Select the recipients and push completed invoices auto-magically from your smartphone. No more waking up in the middle of the night, remembering something you forgot to do. Stay on top of tasks or create new ones while out in the field.